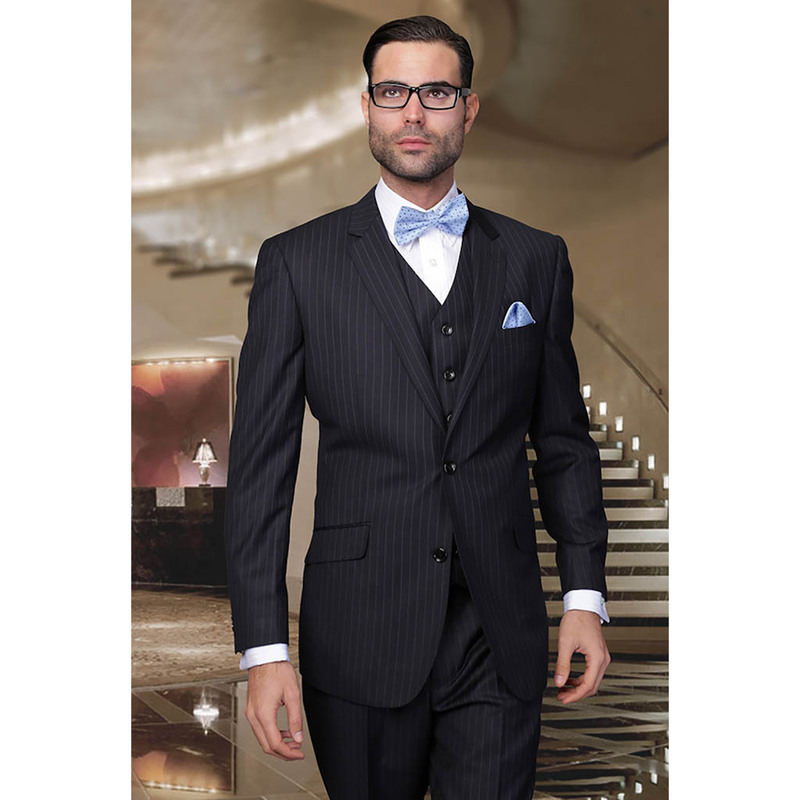 If you are fortunate enough to have the body type that affords you the ability to buy off the rack, then RICARDO can provide you with ready to wear suits that fit well, look good and are value priced. 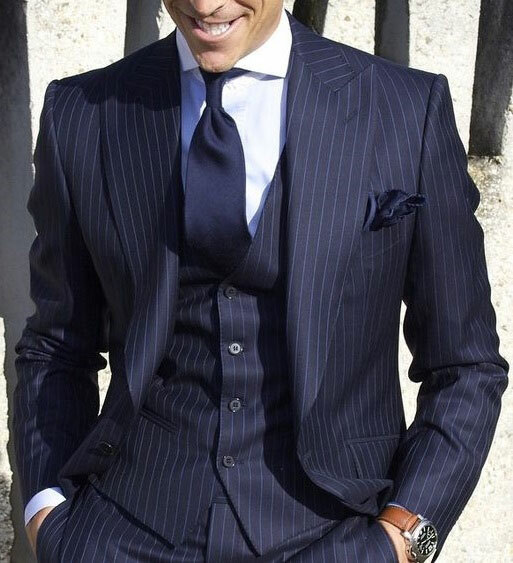 Their are 2 main factors to consider when acquiring a suit off the peg. First you must start with the right size. A very expensive suit that does not fit well will not look as good as a modestly priced one that does. When you select a 42R, for example, the size refers to the chest measurement. However the most important fit consideration should be the shoulder fit. 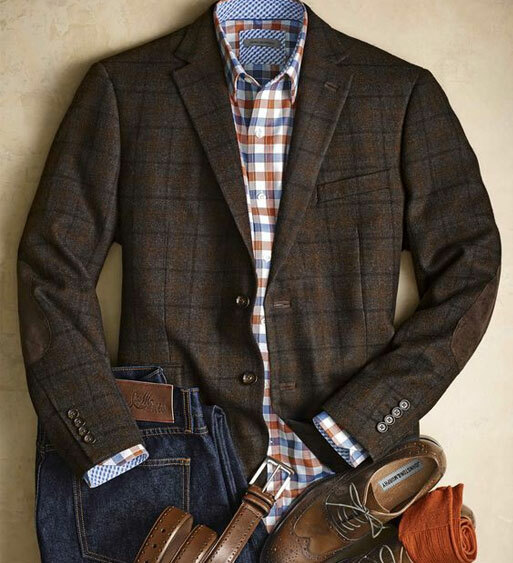 Many aspects of a jacket can be easily altered but changing the width of the shoulders, although possible, is more expensive and changes the dynamics of the overall fit. Likewise when trying on the slacks one naturally considers the waist size. But you should make sure that the rise is also to your liking. This is the distance between the crotch and the waistline. 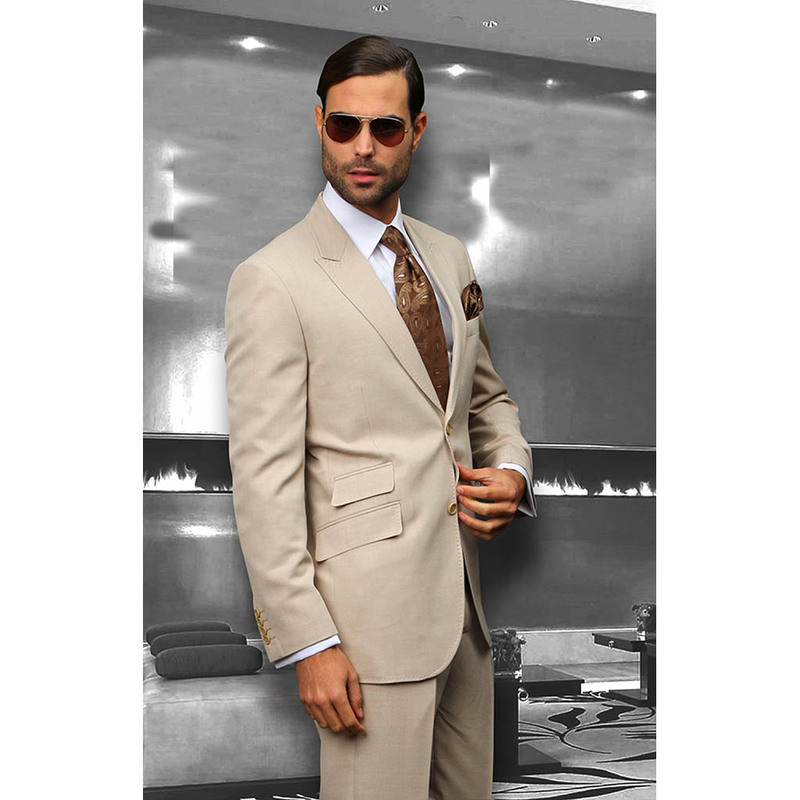 It is also an alteration with limitations and affects the comfort and drape of your pants. 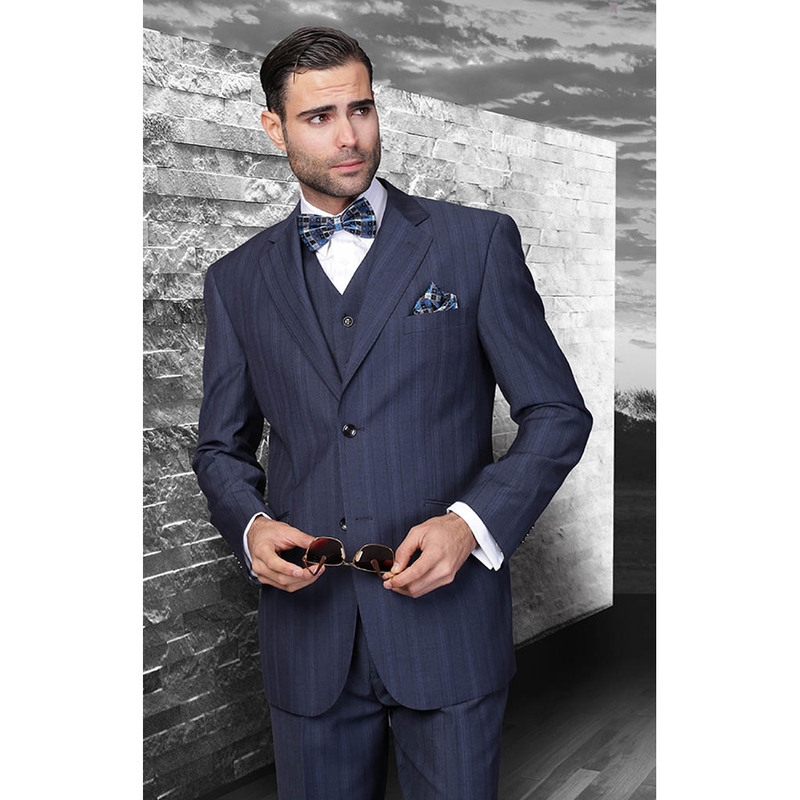 The last aspect of choosing the right size is the fit type or style. 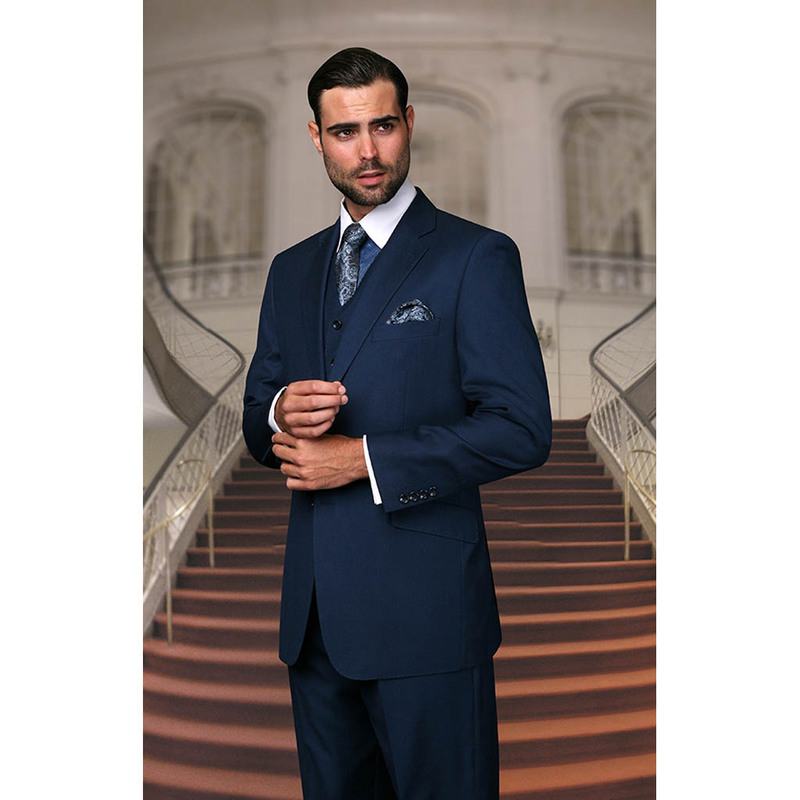 Whether classic, modern or slim it should be appropriate to your size and age. The second consideration is construction. Here there are also two elements to take into account. 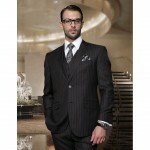 The fabric and materials and the workmanship. Most budget suits are constructed using what is called a fused chest while higher quality ones are half or full canvas construction. 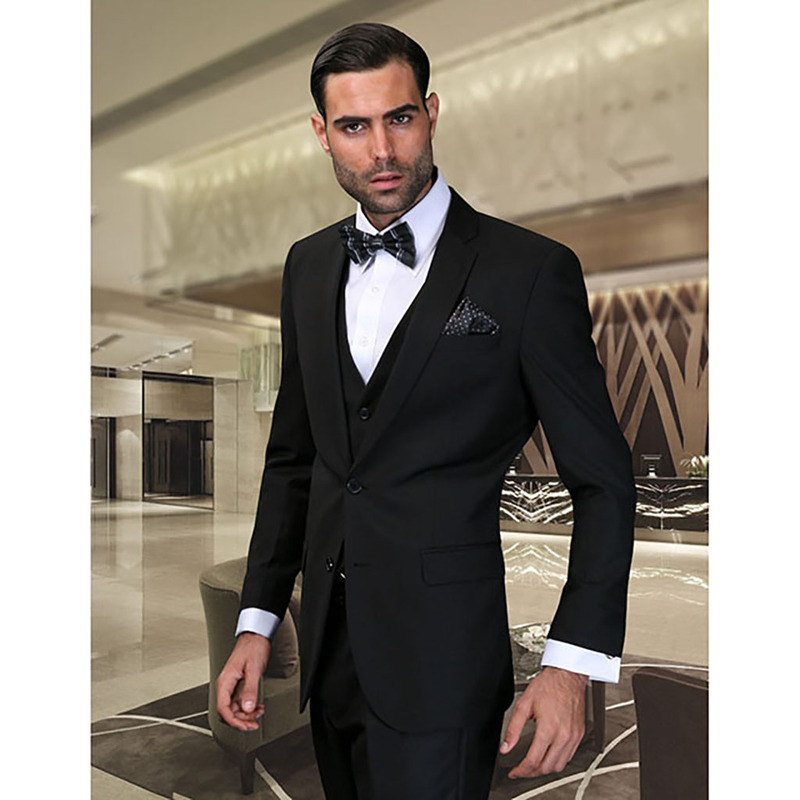 Likewise the amount of hand work in ready to wear varies from all machine made to some detail work on more expensive garments. 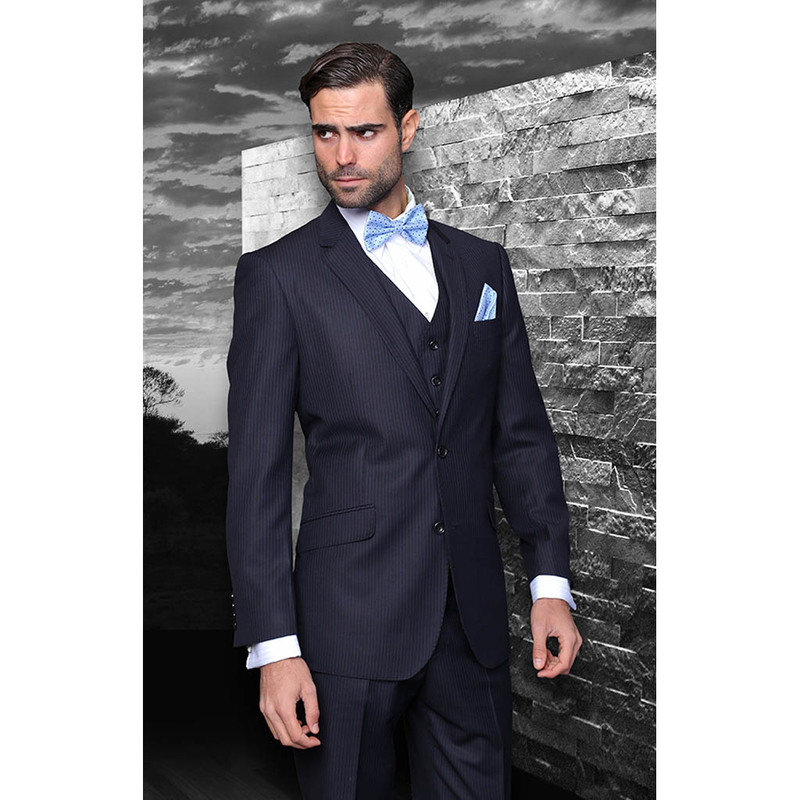 These factors will not only affect the durability of the garment but also the way it wears. 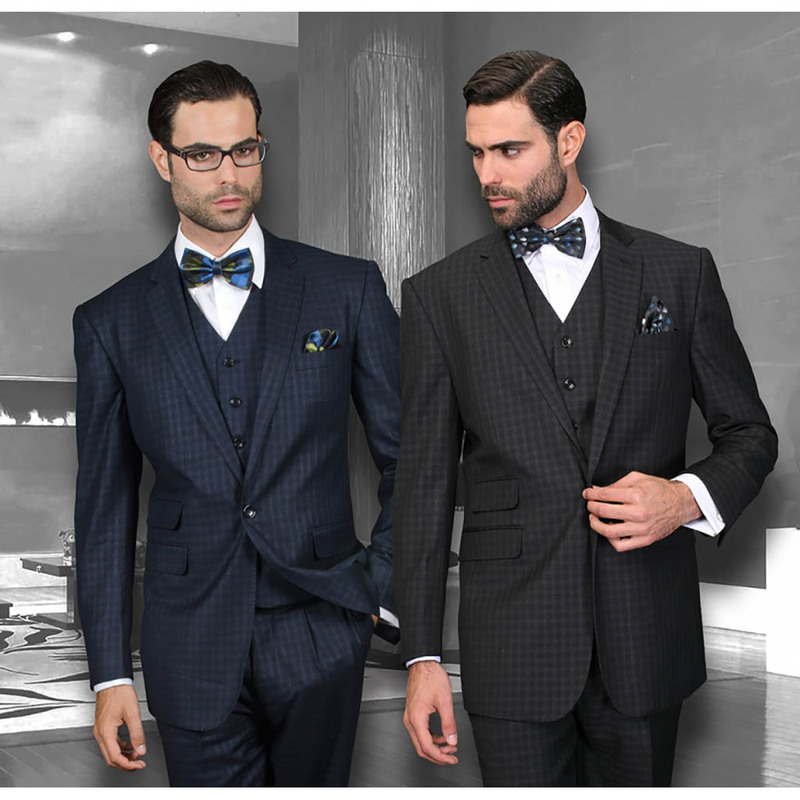 At RICARDO you can rely on us for our guidance in selecting your next suit. Below are some examples. 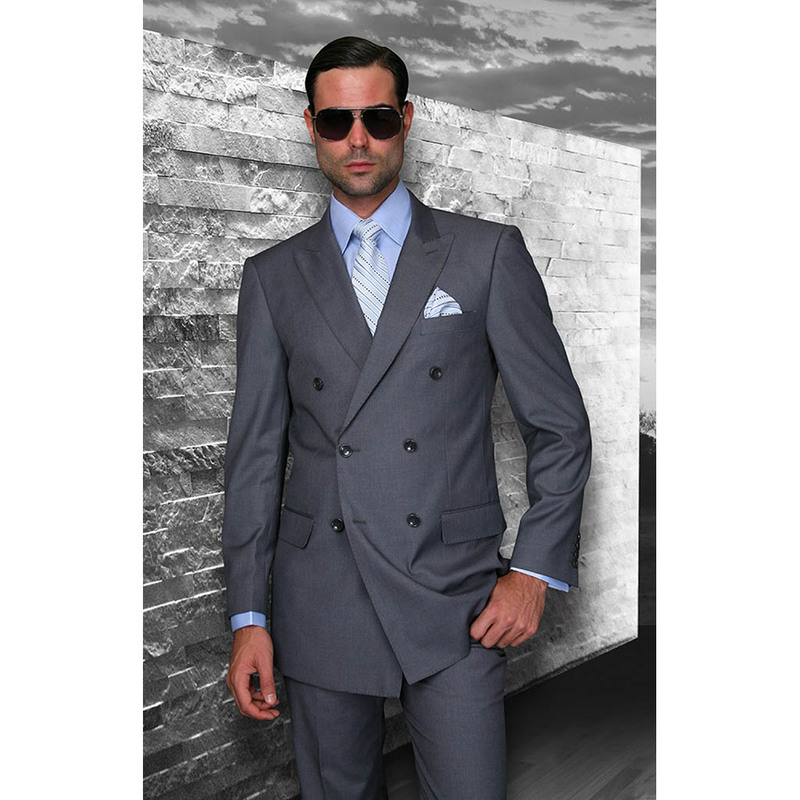 Of course all of our garments are properly tailored to provide you with the the best possible look. 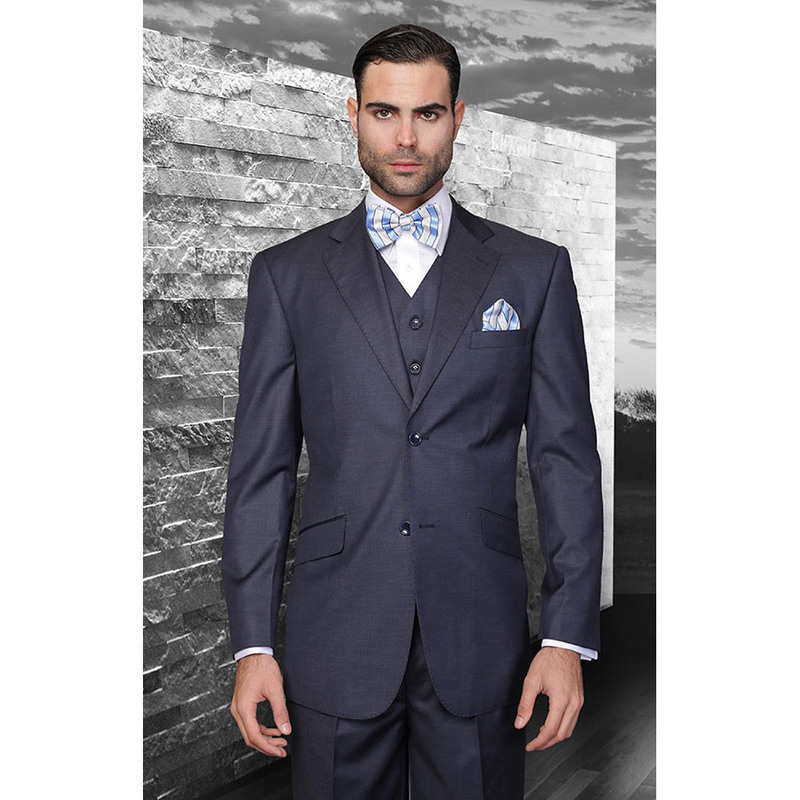 If you Need Ready to Wear Suits, you can Purchase them at RICARDO, starting at $449. 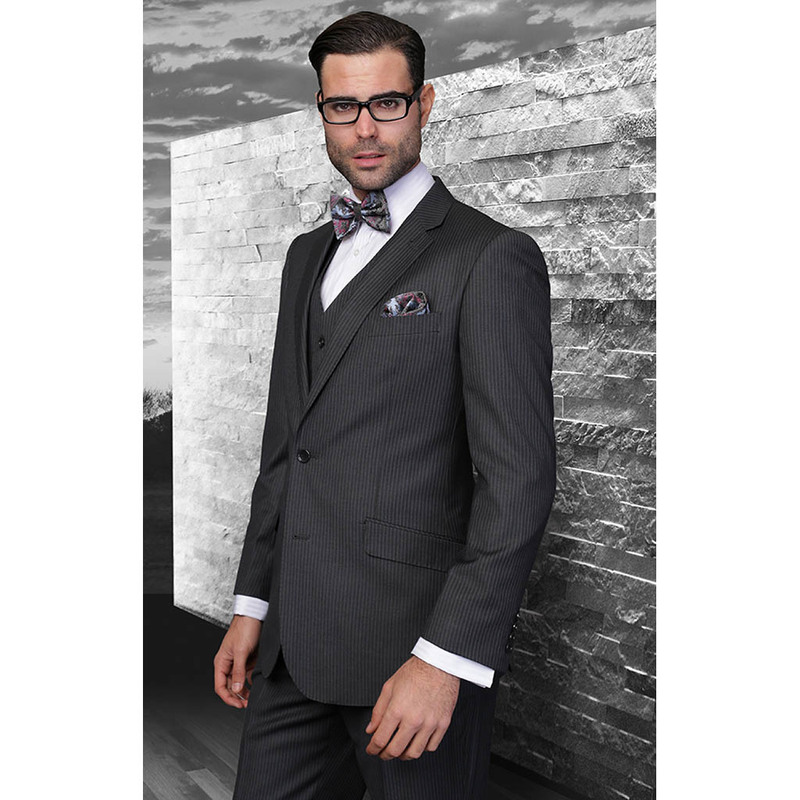 Check Here Some Examples of our Modern Ready-to-Wear Suits Available.